DIPLOMA IN LEARNING DISABILITIES MANAGEMENT (DLDM) STARTING ON 18TH AUGUST 2018. A Holistic Approach to Learning! The term ‘Learning Disabilities’ generally refers to a neurobiological disorder in one or more of the basic process involved in understanding spoken or written language. This could affect a person’s ability to speak, listen, read, spell, reason, organize information or do math calculations. However, he/she could with appropriate help and remedial intervention, improve and succeed in school and life. Remedial intervention focuses on refining the core academic skills of reading, spelling, writing, math, comprehension and reasoning. 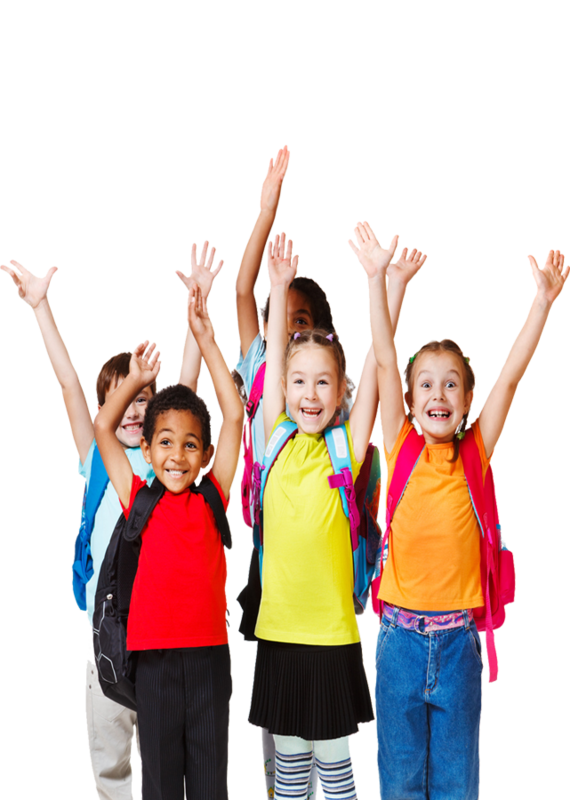 Remedial tutoring focuses on teaching the basic skills of reading, writing, spelling and comprehension. It must also stimulate meta-cognition, improve organizational skills, increase attention and create self-esteem. The various stages of the remediation process show how the relationship between the remedial tutor and student is incremental witheach stage being a preparation for the next. CHILD The Centre for Holistic Integrated Learning and Development has been created with the specific aim of helping parents of children with learning difficulties. 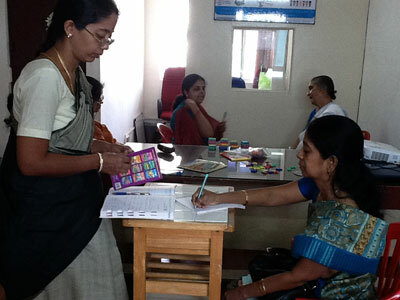 It provides awareness programs and training programs for both parents and teachers; dynamic assessment for identification of problems and educational therapy for children and counseling services for the family. 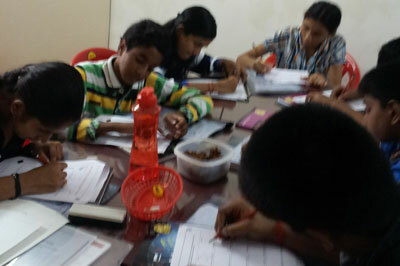 One to one educational therapy in the core skills of learning - reading , spelling, writing, math and comprehension. 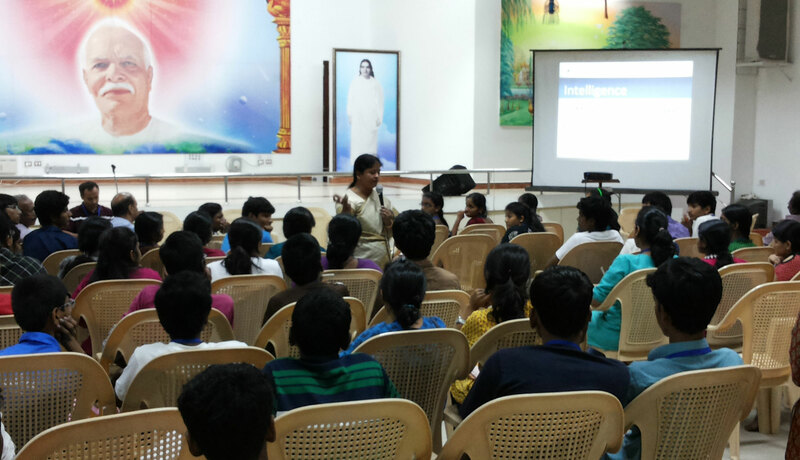 FIE on Thinking Skills - A paper and pencil activity to enhance the cognitive skills in children.No set syllabus. Language no barrier. 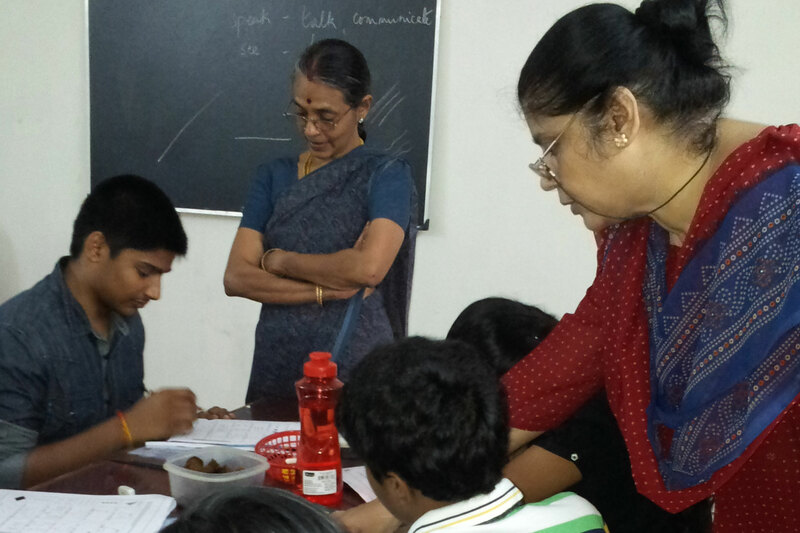 These focus on research based, optimized methodologies of teaching children with specific learning difficulties. Guidance for Parents and Children – Explaining details of NIOS and other streams that allow LD students to perform at their best. This is the most common problem a child with learning disability faces. FIRST DAY AT CHILD ! ARE YOU READY TO JOIN ? 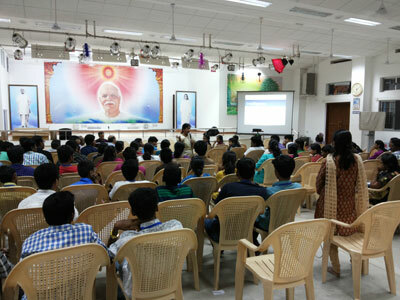 Centre for Holistic Integrated Learning and Development has been created with the specific aim of helping parents of children with learning diffcultites. 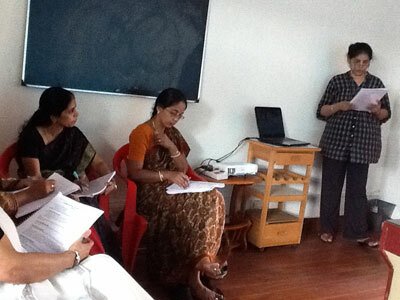 It provides awareness programs and training programs for both parents and teachers.